Tumbling rivers. Majestic rocks. Mountain breezes. And crackling campfires. Adventure is elemental in Rockbridge County, a rugged playground in the foothills of the Blue Ridge Mountains beloved by hikers, cyclists, kayakers, and a few secretive fly fishermen. Scramble across Devil’s Marbleyard. Stagger up House Mountain. 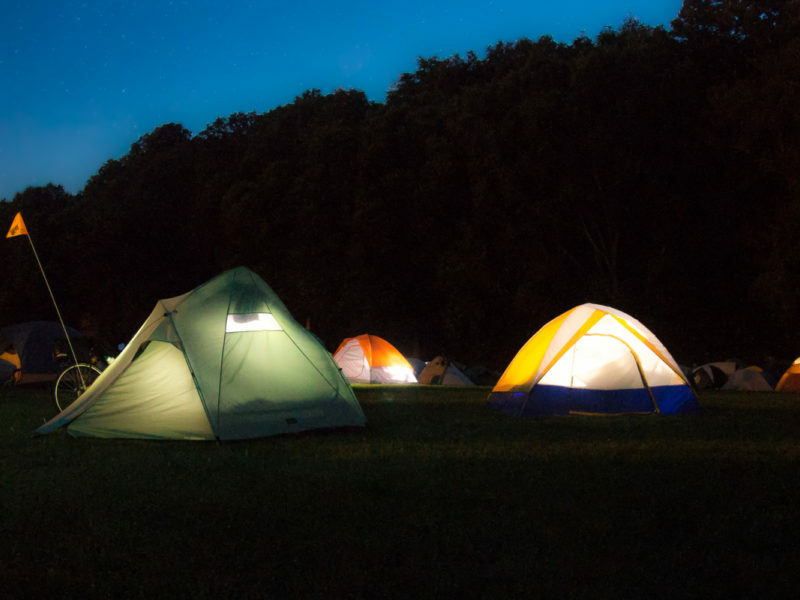 Or mingle with thru-hikers on the white-blazed Appalachian Trail as it unfurls along the Blue Ridge Parkway. 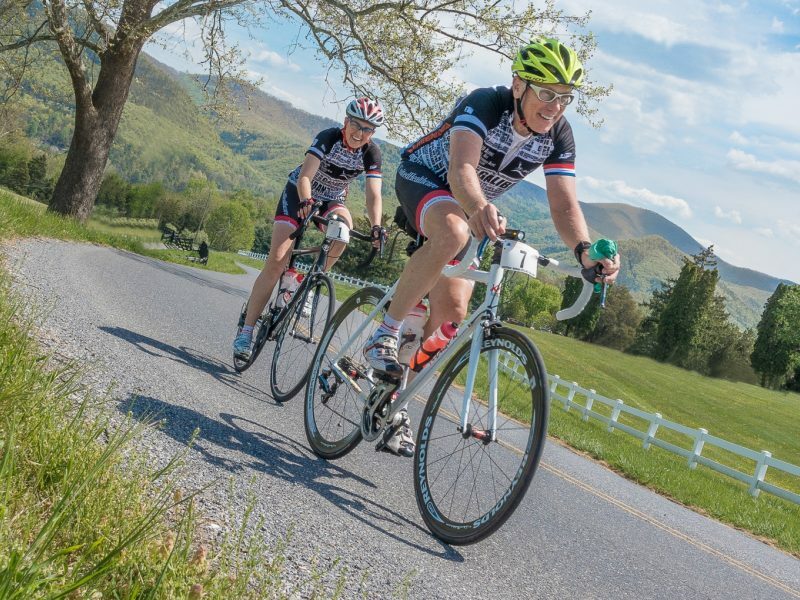 Exploring by bicycle, motorcycle and horseback is an immersive adventure in Rockbridge County. 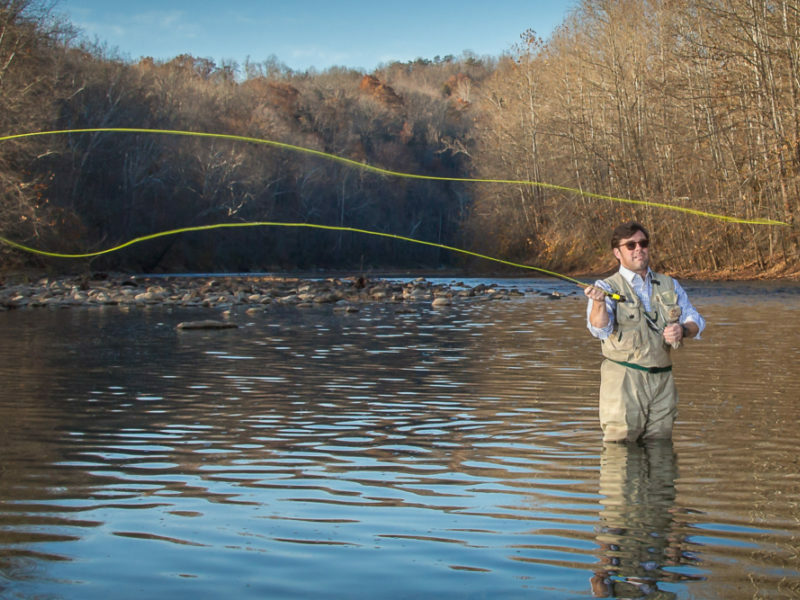 Home to creeks, rivers, lakes, and reservoirs, plus a variety of cold and warm water fish, Rockbridge County wins Best All Around for fishing in Virginia. 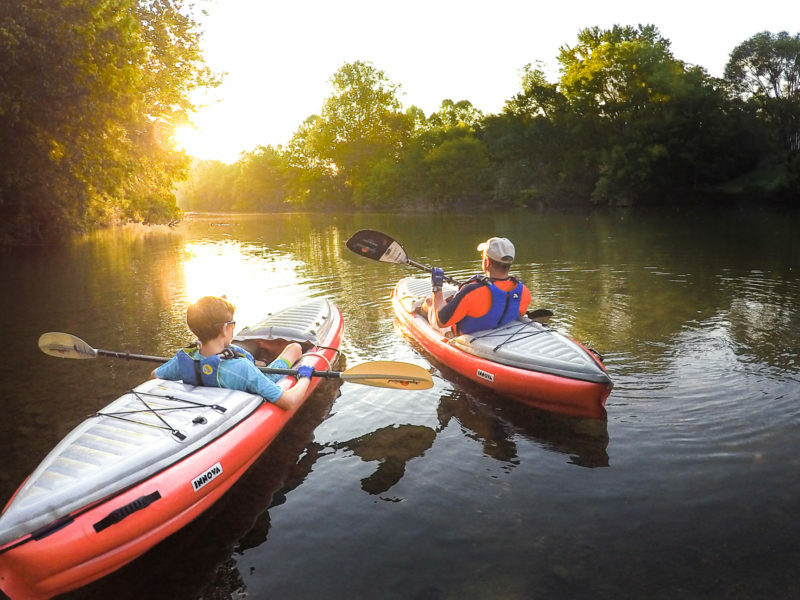 Choose your own river adventure on the Maury or the James – kayaking through whitewater, canoeing past wildlife, or snoozing in your inner tube. At swimming holes and lakes? Cannonball!